*I Love these Gorgeous Retro Style Chairs! Are you looking for the coolest retro chairs for your living-room or dining-room? I love retro, vintage style chairs too! *Wanna re-create a whole ‘vintage dining-room’ atmosphere? Then you are going to need retro dining chairs for that! 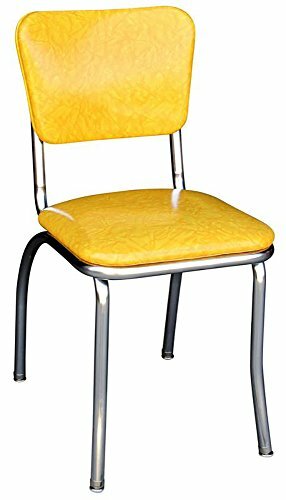 I love this yellow retro dining chair for sale! Just add a cute retro table and there you’ll have a cute vintage style dining-room! These are also very ‘retro’! I love the burgundy and white color too! This cool 1950’s dining chair is also very comfortable on the back, very solid and perfect to create a beautiful vintage style dining-room in your home! 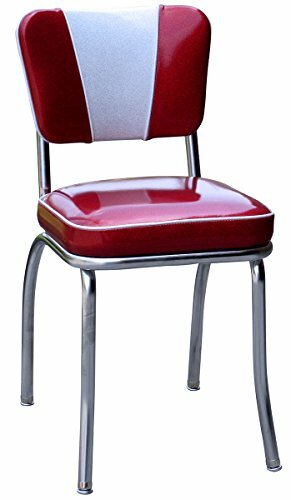 Set of 2 Retro Nostalgic Style Black Dining Chairs for Sale! I had to show you this great deal! 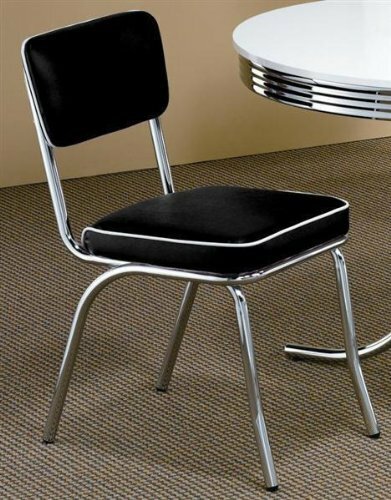 You will get TWO gorgeous retro dining chairs in black! They are not only beautiful, but also very durable and very easy to clean. Just get another set and a cool retro table and voila! 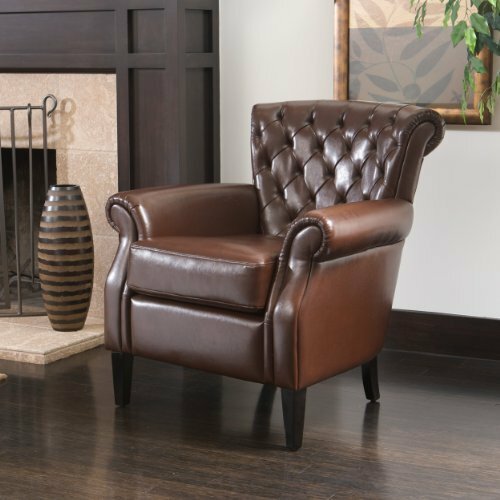 What a gorgeous and very elegant vintage leather armchair for the living-room! I also love the ‘distressed old-school’ look! Great gift idea for fathers and grandfathers! 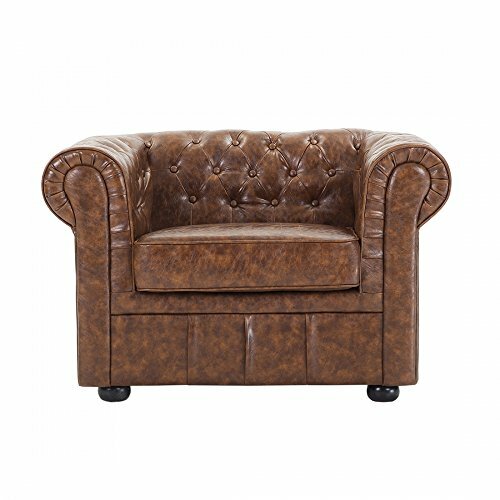 Another beautiful and very elegant tuffed back brown leather retro chair for sale! Very comfortable, very shiny and perfect for a home office or study room! The best news about this retro chair is the price! I don’t think they can get any more ‘vintage’ than this! 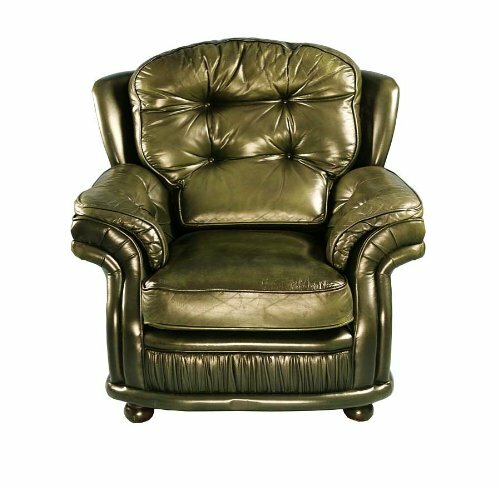 This is a true vintage green leather armchair from the 1960’s! It is a British vintage chair. It looks extremely comfy too! As you can see I am a huge fan of leather retro chairs! 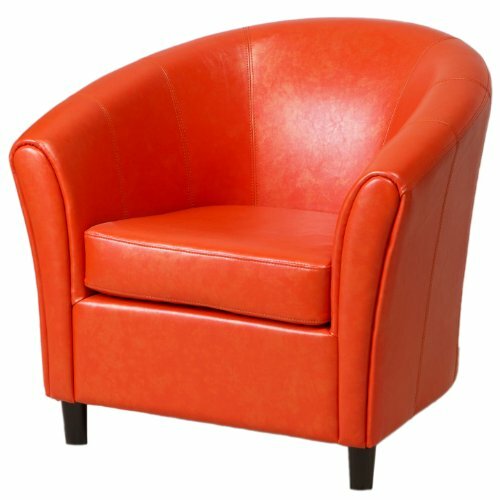 This is a beautiful bright orange vintage club chair for sale! It is very comfortable and perfect to give a cool ‘splash of color’ to any corner in your home! 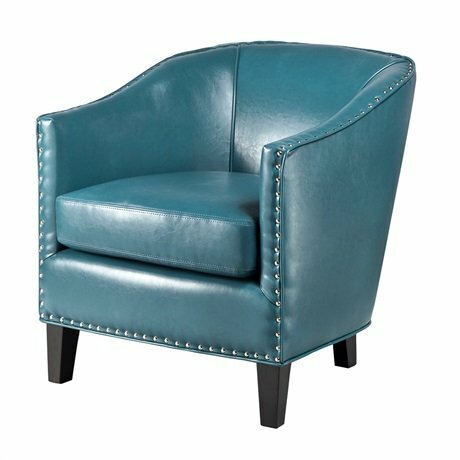 I also LOVE blue leather chairs! The price is also excellent! 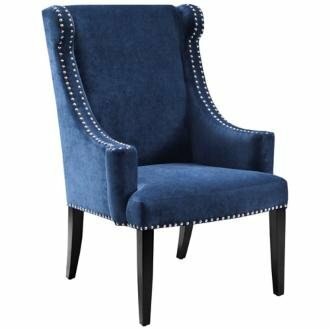 Another stunning and very elegant vintage-style blue chair! I love this beautiful royal blue color! It’s made from birchwood, plywood, hardwood and blue fabric. You can get two of them and create a set in your living-room or you can have one in your study-room or home office. I also LOVE blue chairs! 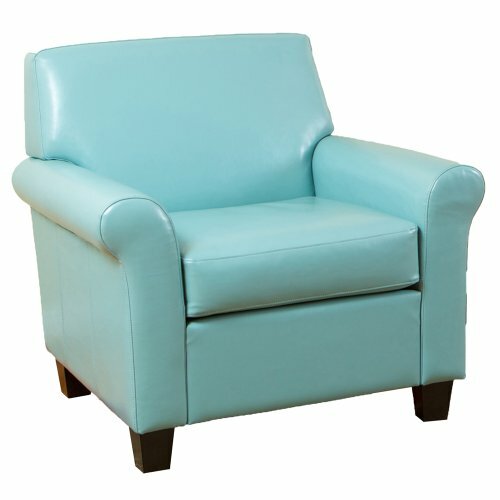 This stylish retro-style blue chair is another favorite of mine! It has such a unique blue color and it’s so beautiful and shiny! It has a classic ‘barrel’ shape and will look awesome in any living-room! I would create a set and put a small coffee table in between. 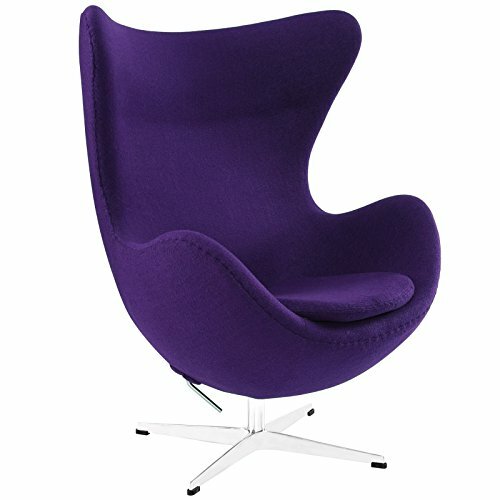 Of course I wouldn’t forget to show you a gorgeous retro style egg chair too! I love this purple one! It’s made of wool and it will look fantastic in your living-room!